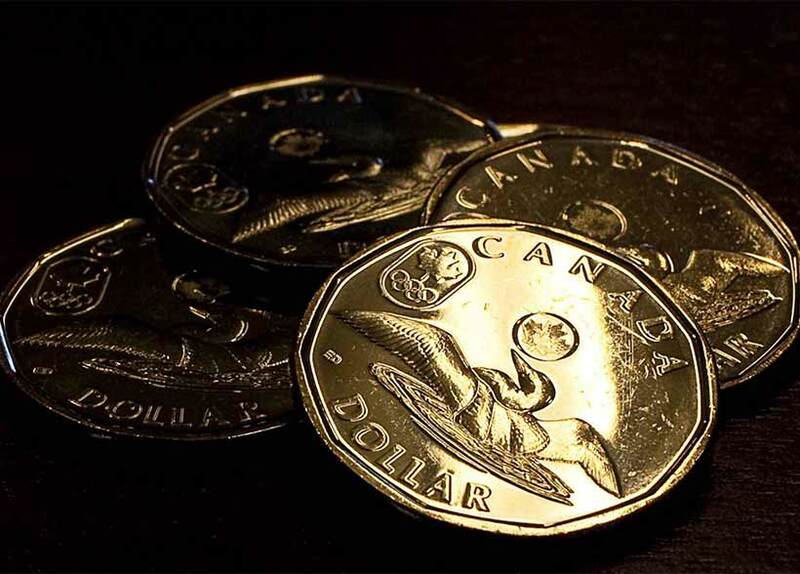 The Canadian dollar is on track to experience its second-biggest decline on record against the U.S. dollar, and analysts forecast the currency could go lower before it bounces back next year. The loonie is now down nearly 17 per cent against the greenback for 2015, the biggest drop since 2008, when it lost 18.6 per cent against the U.S. dollar due to a collapse in commodity prices. With nine trading days left in the year, analysts say the record could be tested as a monetary policy divergence between the U.S. Federal Reserve and Bank of Canada pressures the loonie. Have we reached the bottom yet? This is insane. Does anyone remember when we were at par with USD? 🙁 Good ole times. Well it really depends on @roger. If you feel your investment will make up for the loss in a higher return on investment then go for it. But for most it might be a bit much. I’d recommend just sticking with all canadian holdings until the dollar rises. Does anyone know if its worth buying USD stock or will i be losing too much from the conversion? On the bright side this means our manufacturers are doing well! The economic report coming out in early 2016 should be an interesting read. Hmm..the liberals have their work cut out for them. The conservatives have put this in a real ditch. Might take several years to get out. Wow, is this a sign we are heading the way of Greece? Hey for others who were wise to get US currency before the drop must be laughing 🙂 . I am fortunate to have had children who wanted to go to Epcot next year so i had saved some $10K USD in my RBC US e-savings. Is this caused beause the US Reserve bumped interest rates recently? Why is it the loonie is what is always in the news that hurts us and our impact in world economics? I always read about how our middle class is the wealthiest in the world, and how our economy is doing well but then here comes the loonie to rain on everything. There must be a way to make it more stable. It’s all about the oil. There’s a direct correlation.